The rucanor paddle set small is online available and also at the Telstar surf shop . 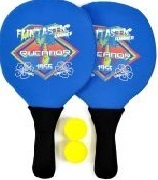 Order this rucanor paddle set small simply by adding it to your cart. Check out our other Rucanor products online. Rucanor neoprene tennis set. 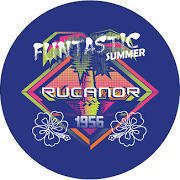 This Rucanor beachset should certainly not be missing on holiday. 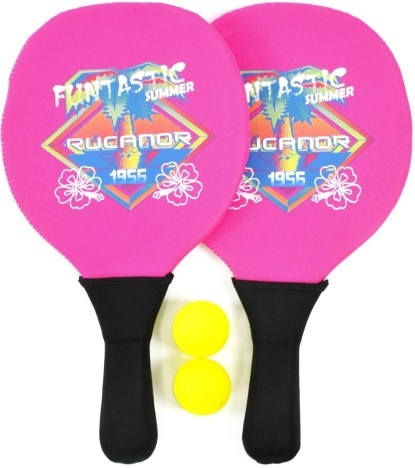 The beachset consists of 2 neoprene rackets and 2 balls.